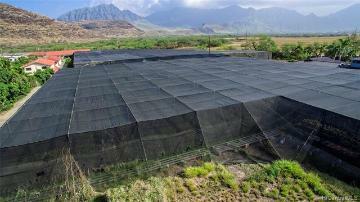 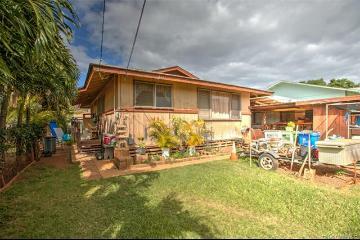 Maili - Excellent opportunity on Waianae Coast. 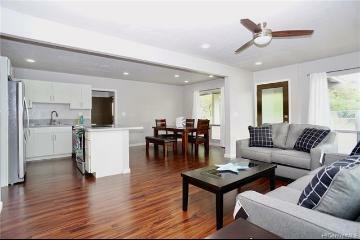 Property expanded in 1980 and remodeled extensively in 2011. 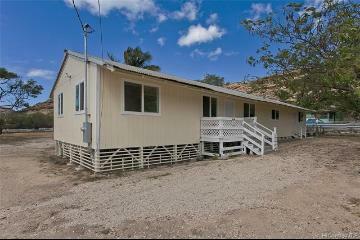 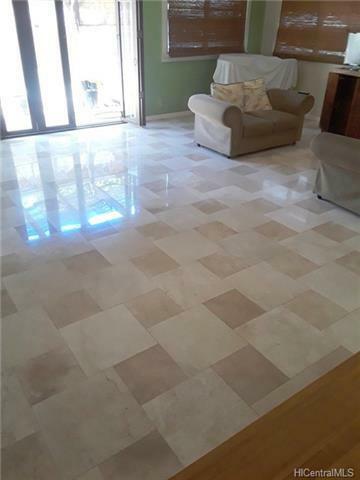 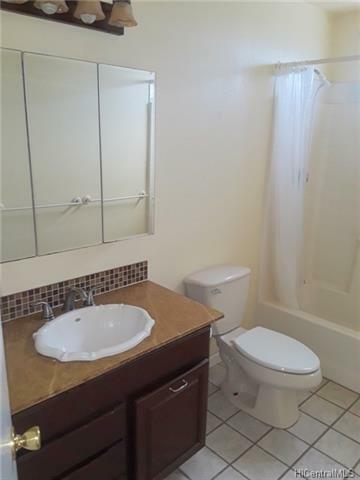 Main area: 3BR/2BA, large open kitchen, granite counter tops, custom bath with walk-in shower. 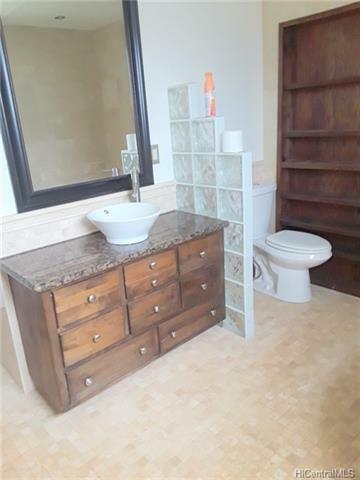 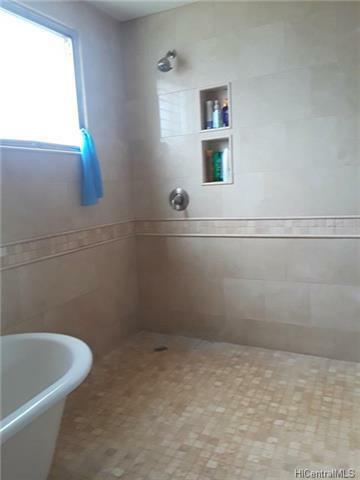 Lots of extras that you won't see in a typical home. 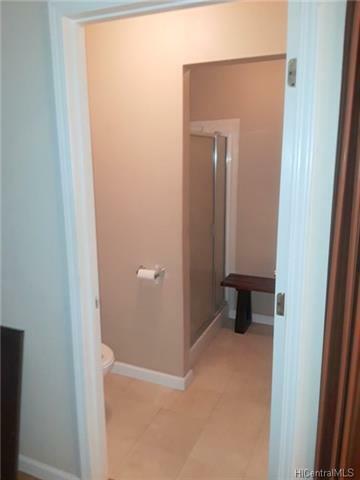 Upper level (with separate entrance) consists of 2BR/1BA, spacious with large deck. 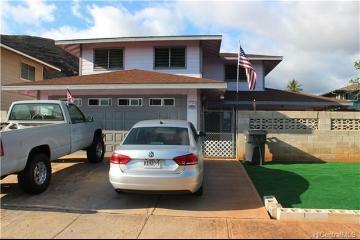 Property is OHANA approved. Two separate electric meters, one water meter for the property. 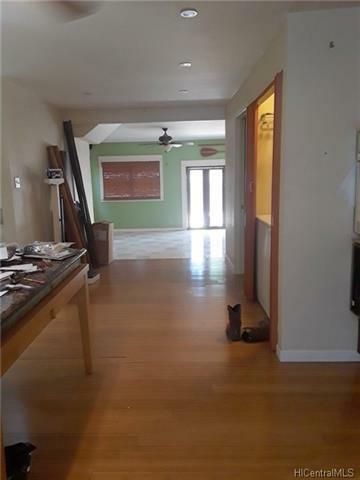 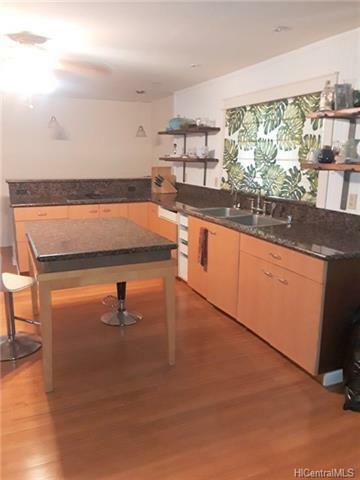 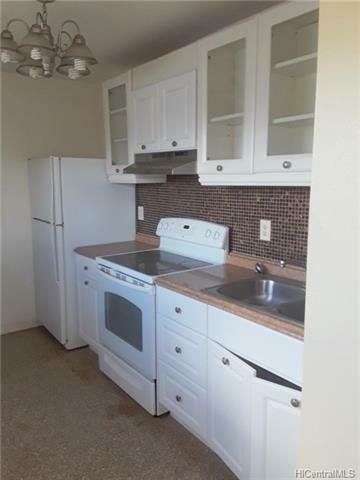 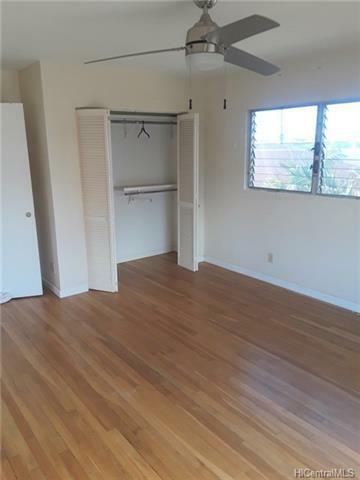 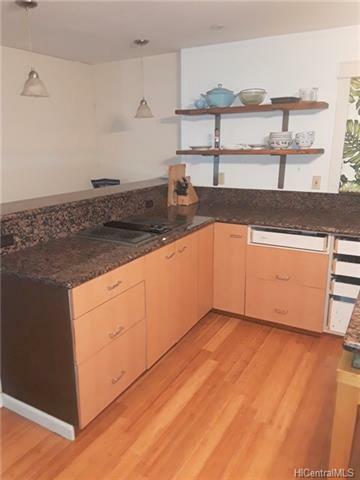 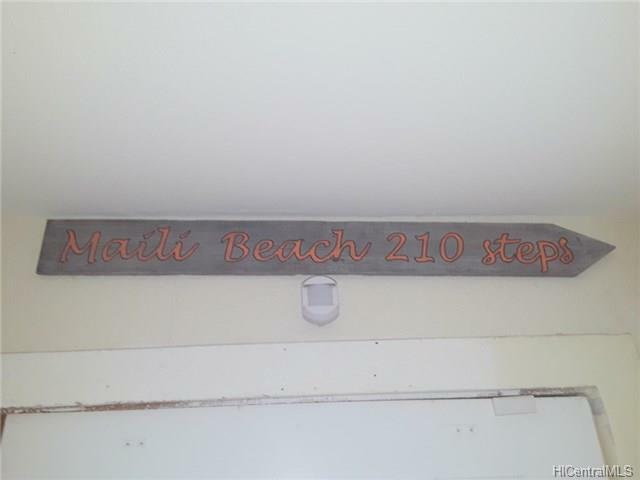 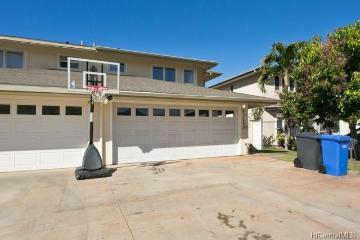 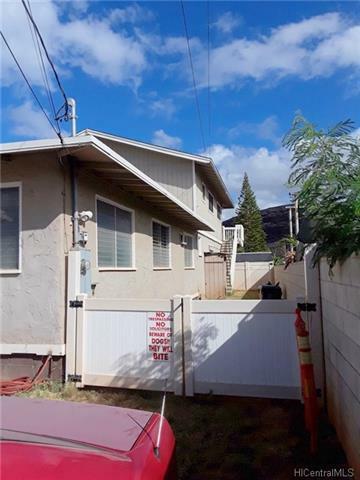 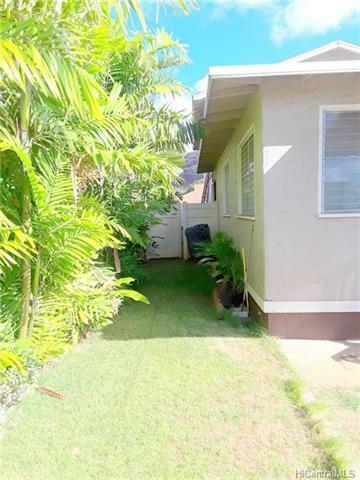 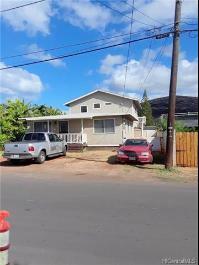 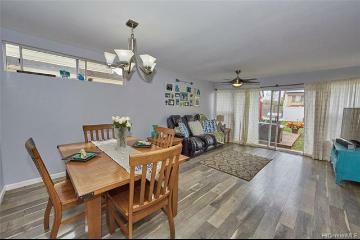 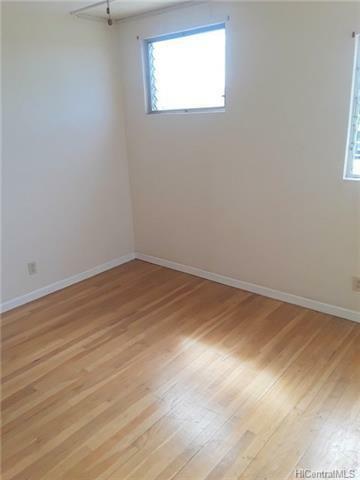 87-128 Maliona Street Waianae 96792 is listed Courtesy of Help-U-Sell Honolulu Prop. 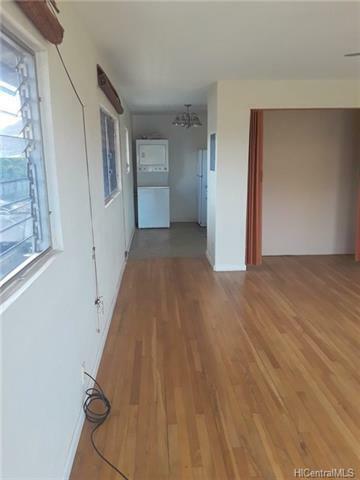 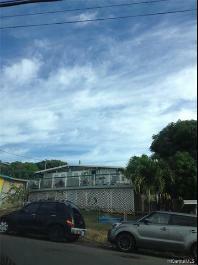 87-128 Maliona Street, Waianae, HI.